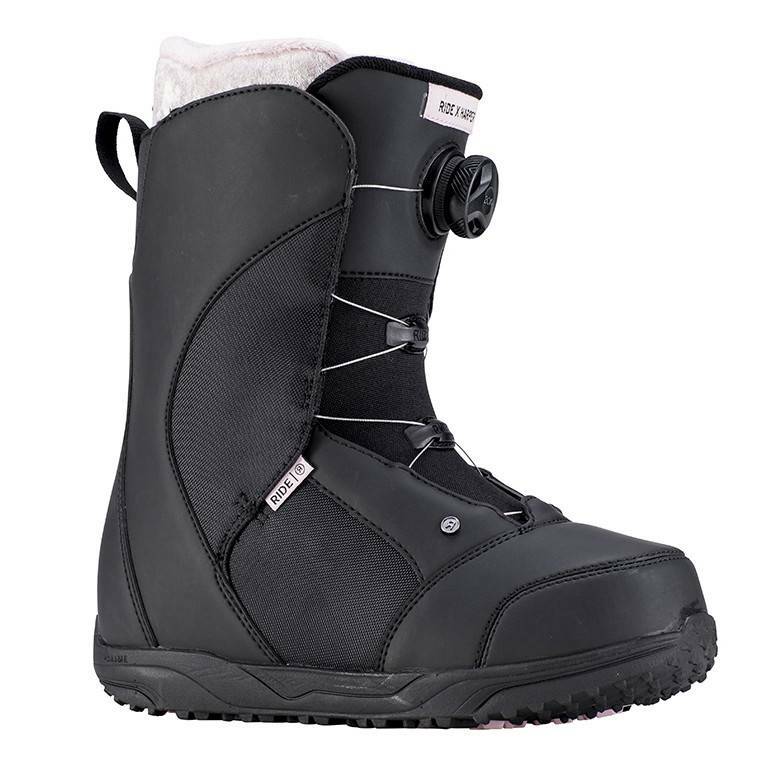 The Harper is a soft-flexing boot for riders of all ability levels designed to keep you secure and comfortable as you travel down the mountain at the speed of the storm winds. Die Cut EVA - Solid, proven support and comfort that keep your feet comfy when you're in your boots all day long. 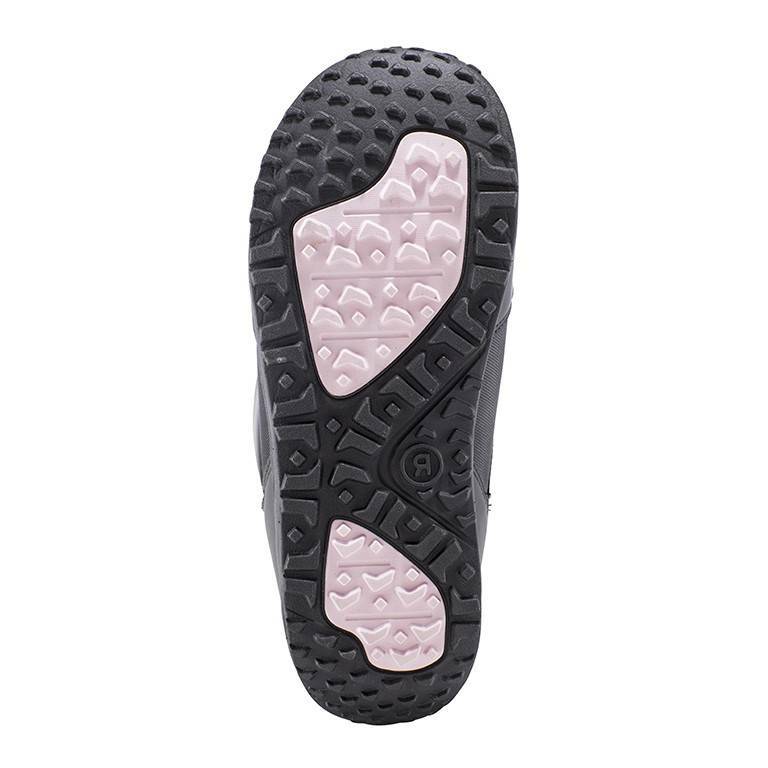 Grip Sole - A single-piece rubber sole that is ultra durable offering solid traction and grip. Intuition Plush Foam Liner - Medium-density foam delivers the ultimate plush feel for all day comfort.